at 8 PM. $10/night. 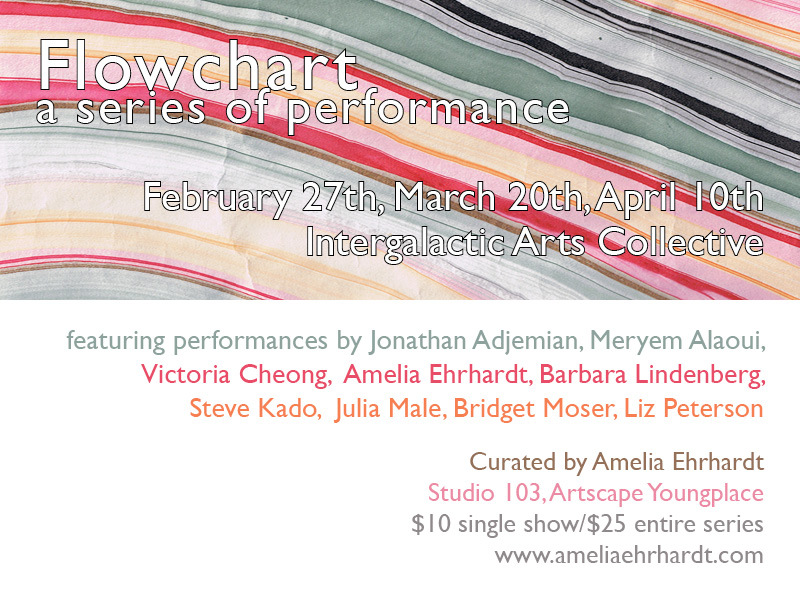 Three artists working in varied performance mediums show a work at each installment of this new series.